Amazon has informed this by e-mail, reports Signal developer Open Whisper Systems on his blog. The chat app blocked in Egypt, Oman, Qatar and the United Arab Emirates. Signal, which is known for its strong security, uses Amazon services in relevant countries to make it look as if communication requests sent by Signal come from Amazon. The app continues to work. Amazon states, however, that the method that Signal uses, the so-called ‘domain fronting’, is not permitted within the Amazon Web Services user conditions. 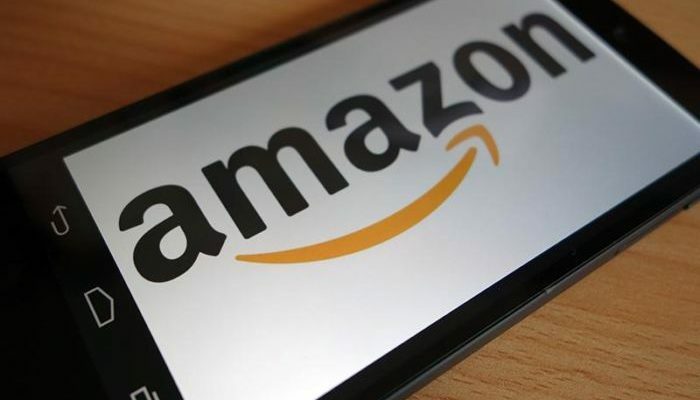 The company reports that Signal’s access to Amazon services will stop immediately if the chat app continues to violate the terms. Open Whisper Systems has announced on its website that it does not violate the Amazon user conditions. However, both Google and Amazon have recently made changes that make Signal’s method “largely unusable”, the company states. As a result, Signal has now blocked again in the countries where the use of the chat app is not allowed. Open Whisper Systems says to think about alternative solutions. The company received another fifty million dollar investment in February of this year by Brian Acton, co-founder of WhatsApp.